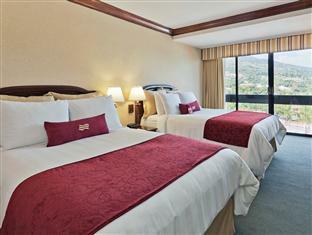 ﻿ Best Price on Crowne Plaza San Salvador in San Salvador + Reviews! 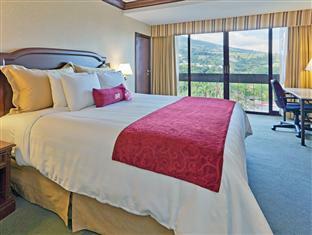 Located opposite the World Trade Center and Futura Tower, this modern hotel offers an outdoor pool, 24-hour gym and views of San Salvador volcano. 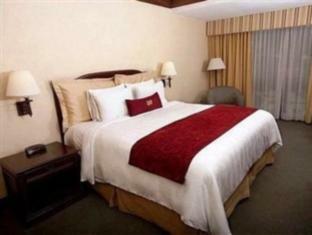 Rooms include flat-screen cable TV and a coffee maker. Surrounded by trees, Crowne Plaza San Salvador is situated in the city’s financial district, just 1 km from San Salvador Cathedral. 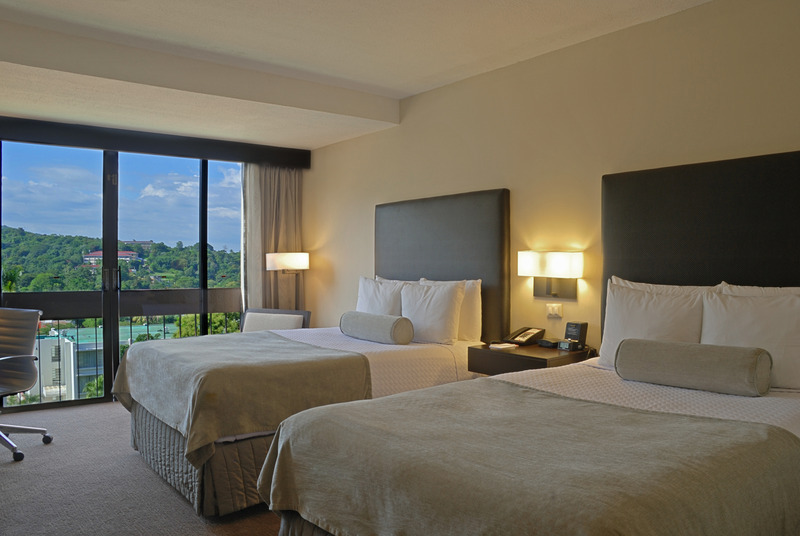 Each air-conditioned room at Crowne Plaza San Salvador offers a sleep kit with an eye mask, earplugs and lavender linen spray. The bathrooms come with a hairdryer and toiletries The hotel’s El Mirador restaurant specializes in grilled meat and seafood, and offers wonderful volcano views. You can also find a range of cafés, bars and restaurant in nearby Plaza Futura. El Salvador International Airport is just a 15-minute drive from the hotel, while El Boqueron National Park is 22 km away. Free private parking is offered on site. Please note that the pool will be closed for renovation works until September 30. A shuttle will be provided for the use of a nearby pool. ok but when we arrive the hotel did not have a confirmation and it took a long time to do the check in and we had to leave a deposit until they got confirmation.